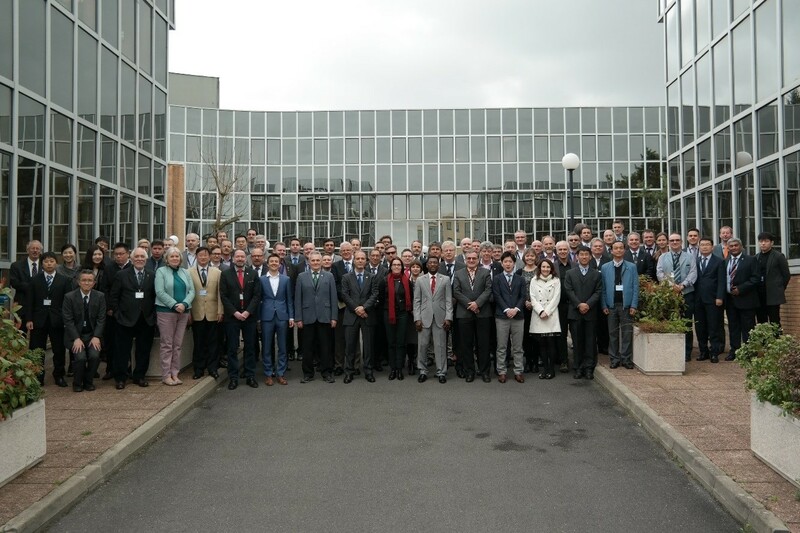 The 43rd Session of the VTS Committee was held at IALA Headquarters from 20 to 24 March 2017. This was the sixth meeting for the 2014-2018 Work Programme and the VTS Committee considered 67 input papers and produced 20 output papers of three Working Groups. Completion of a draft output proposal to the IMO for a review of IMO Resolution A.857(20) Guidelines for Vessel Traffic Services. As stated in the IALA VTS Strategy the document was forwarded to Council for approval. After approval, the Secretariat is requested to forward the draft document to IALA national members for their consideration as the basis for sponsoring a submission to the IMO. In addition, Committee Participants were requested to forward the draft proposal to their national administration for their consideration with regards to seeking their intention to sponsor. A minor revision of the Recommendation V-103 on Standards on Training and Certification of VTS Personnel to reflect the introduction of the new IALA Model Course V-103/5, and other minor amendments, pending a full review of the Recommendation in the 2018-2022 Work Programme. A review of the 2014-2018 Work Programme highlighted that approximately 50% of the 21 Tasks have been completed to date.